Alonzo Lerone: Beyonce high as a kite during basketball game with Jay Z ?? 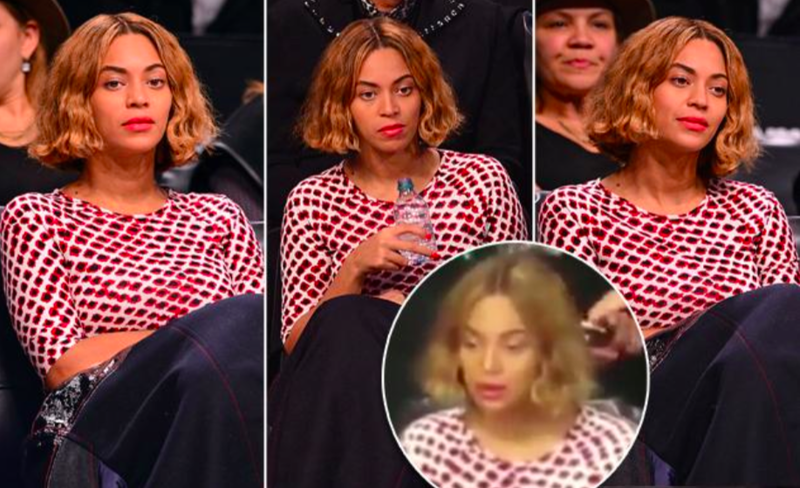 Beyonce high as a kite during basketball game with Jay Z ? ?